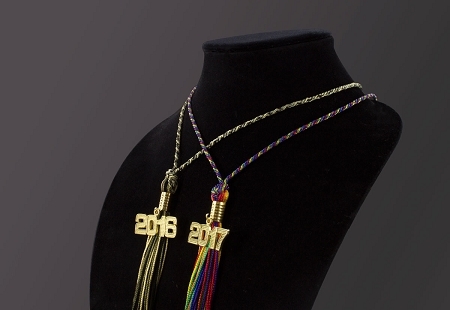 Graduation Neckalces. Available in Solid or Multi Color. With or Without Year Date Charms. Manufacturer Direct. 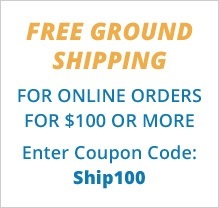 Great Colors & Prices. Quick Delivery. Once selections of color/colors, size and year date are selected, the picture shown will not change, but the necklace will ship as selected. 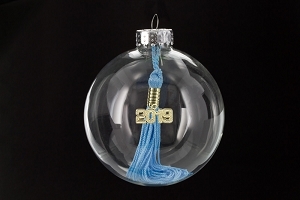 Graduates, show your school or Honor Society Colors proudly. 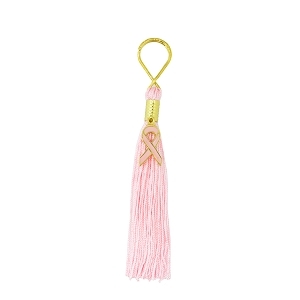 Tassels are the hottest thing! You can be fashionable and stylish throughout your senior year. 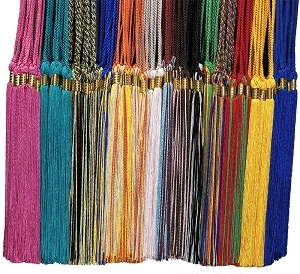 The graduation necklace makes a wonderful gift and comes in hundreds of colors/combinations. 35" cord necklace with a 6”chainette tassel. Available by the piece. $8.50 each. 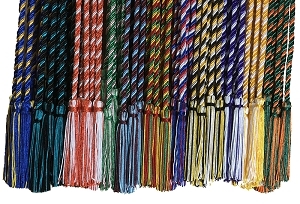 * Please note: The colors and style of the tassels will be shipped as selected. 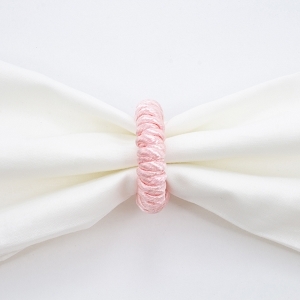 The picture shown on the website is for color purposes only.